Paper engraving of the map of New York City. Topographic map of landing site of Apollo 11 on the Moon. Tokyo, Japan. Laser engraved in paper. 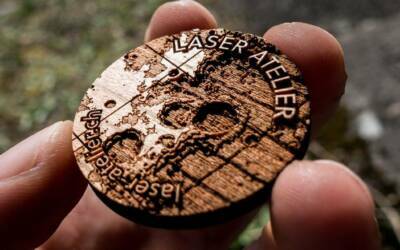 Laser Atelier is a design studio in Zurich, Switzerland focused on exploring the possibilities of laser cutting and engraving in design & art. I'm Robin Hanhart, a Designer and Illustrator in Zurich, Switzerland. This is my design studio where I work on my own project but also offer laser cutting services for my clients. As an illustrator und designer I enjoy experimenting with new techniques and materials. An important aspect of my work is the combination of traditional ways of creative work with cutting-edge tools like laser cutting. I offer cutting and engraving for Designers and company clients. As a laser cutting expert I can help you find the best solution to realize your design ideas. 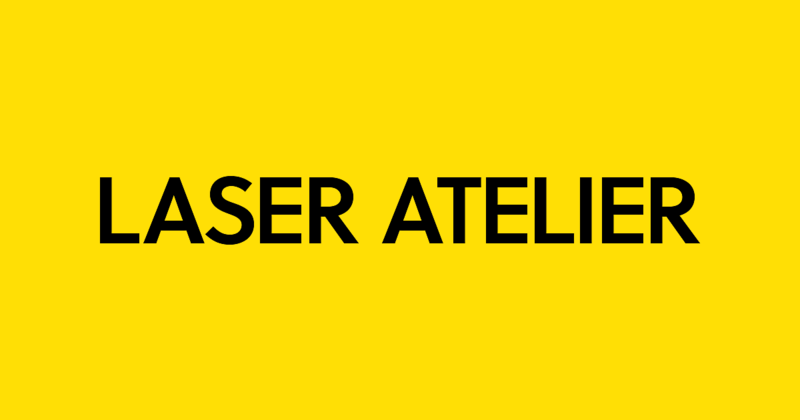 Or do you have more questions about the laser process?